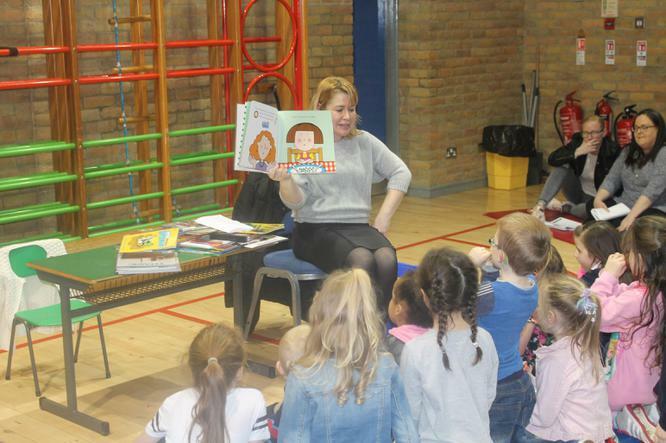 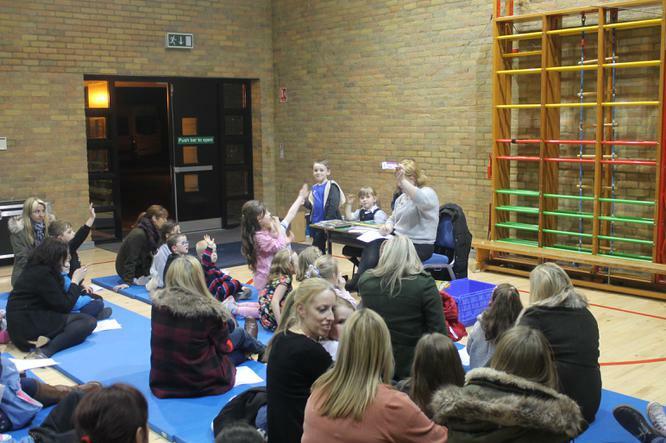 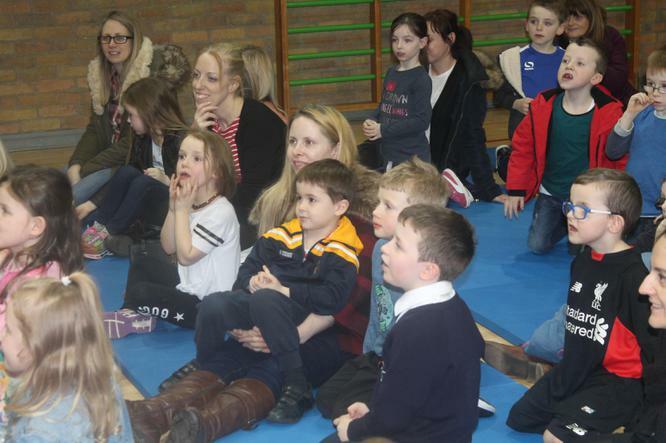 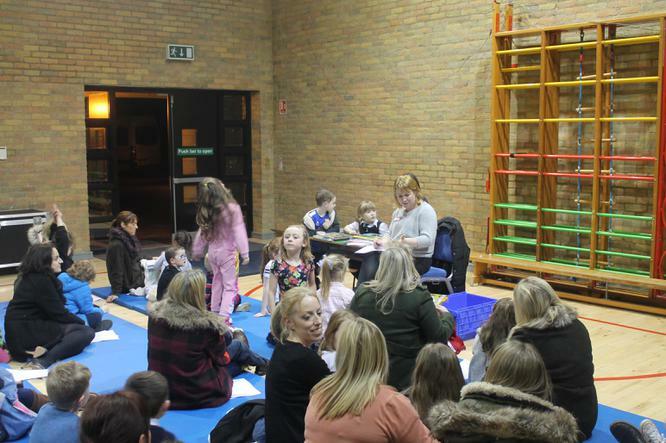 Many thanks to all our Year 2 children and their Parents who attended our Building Bonds Library event. 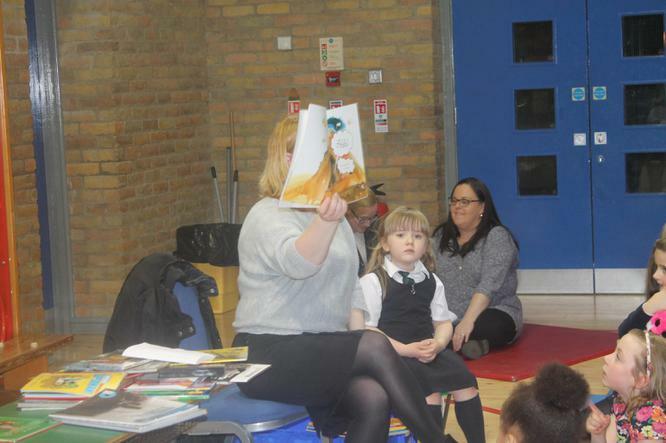 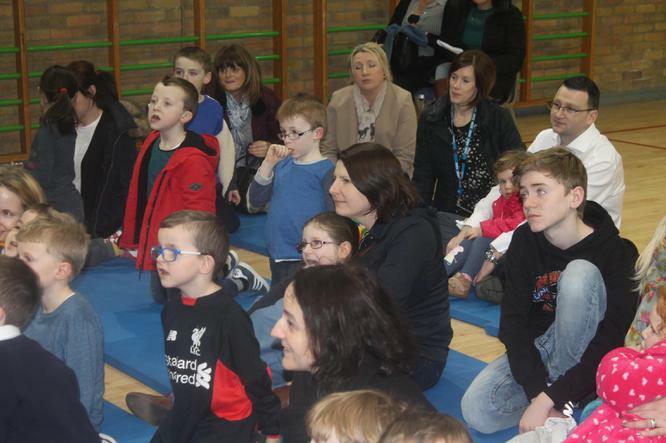 Mr Traynor and Mrs Cunningham spoke about how to support reading at home and Claire Keag from Crumlin Library engaged the children and parents in a big read session. 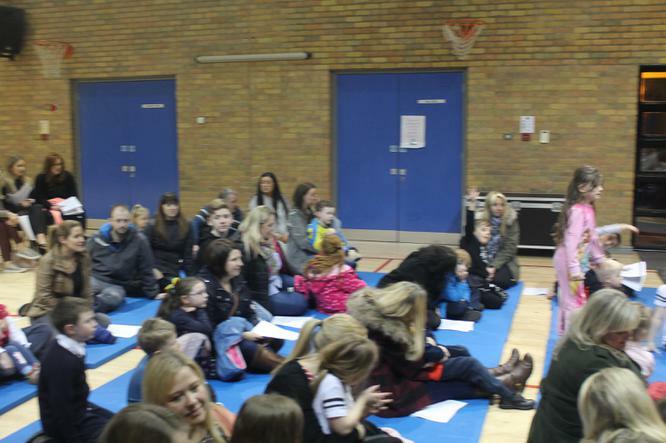 Thank you to Mr O'Brien who organised the session for everyone. 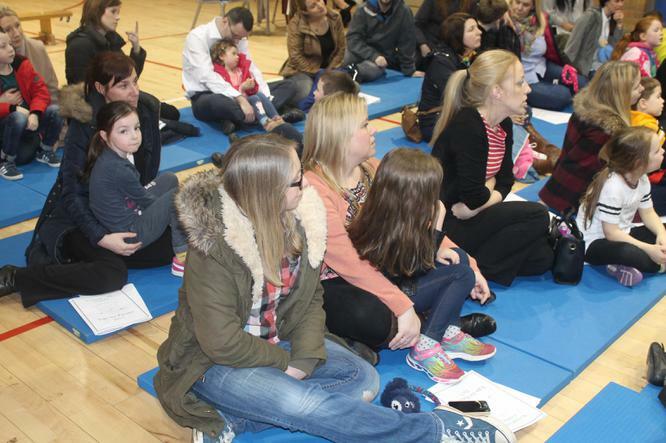 The resources from the event are available in the 'About Us' - 'Key Information' section of our website.